Edwina Paul qualified at Sussex school of Chiropody with a BSc. 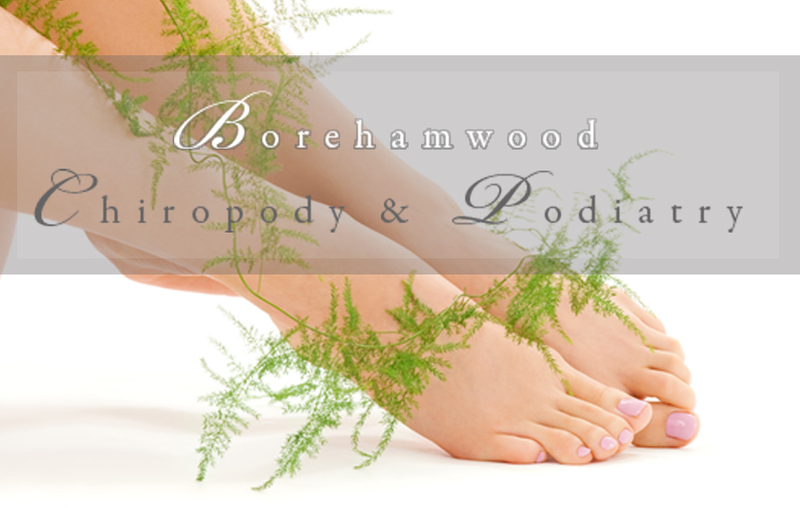 in Podiatry Local anaesthetic certificate, state registration and member of Chiropody Society which is the main professional body of Chiropodist and Podiatrists, and is a member of the HPC (health Professionals Council). She has worked in both NHS and private sector, but now only works in the private sector. Edwina continues to update her skills and knowledge in the Chiropody field improving on treatments for the patients. Edwina is based in a GPs Practice for two sessions a week and the rest of the time is spent in multidisciplinary practice offering other holistic therapies such as chiropractic aromatherapy massage and herbal care. Edwina also qualified in reflexology in 2004 which offers a different approach to treatment. Edwina is able to treat most types of foot ailments with a high degree of skill and success with professional caring approach.